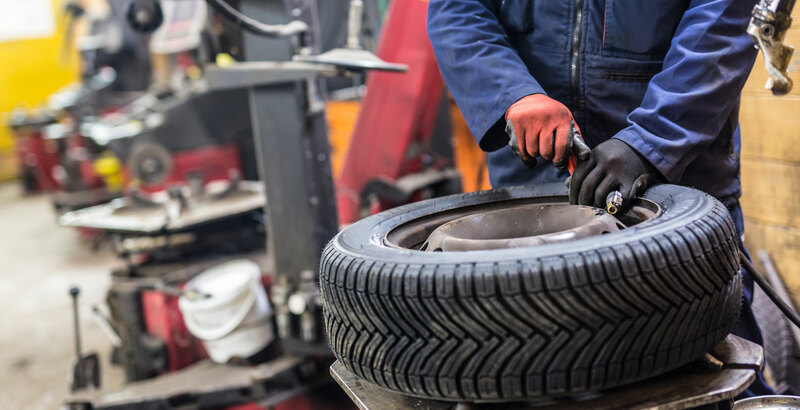 Van Nuys Auto Works has been faithfully and efficiently serving the San Fernando Valley with professional mechanics who have 12+ years of experience. Our ASE certified technicians are some of the best in the business, and we are dedicated to minimizing the stress that often comes along with major car repair. State certified brake and lamp adjusting station. With this in mind, we promise that every job will be completed with your schedule, budget, and specifications in mind. We will take the utmost care with your vehicle, and will always provide you with a price check before moving forward on repairs. Your satisfaction is our top priority at Van Nuys Auto Works. For more information, give us a call at 818-781-1111.